If you are looking into PostgreSQL replication, load balancing, and pooling, there are many solutions in the PostgreSQL world than can help you achieve your goal. There is no single solution to fit all requirements. End users can choose from a variety of PostgreSQL replication, failover and pooling solutions. Do you need High-Availability? Is downtime simply not acceptable? We can certainly help. 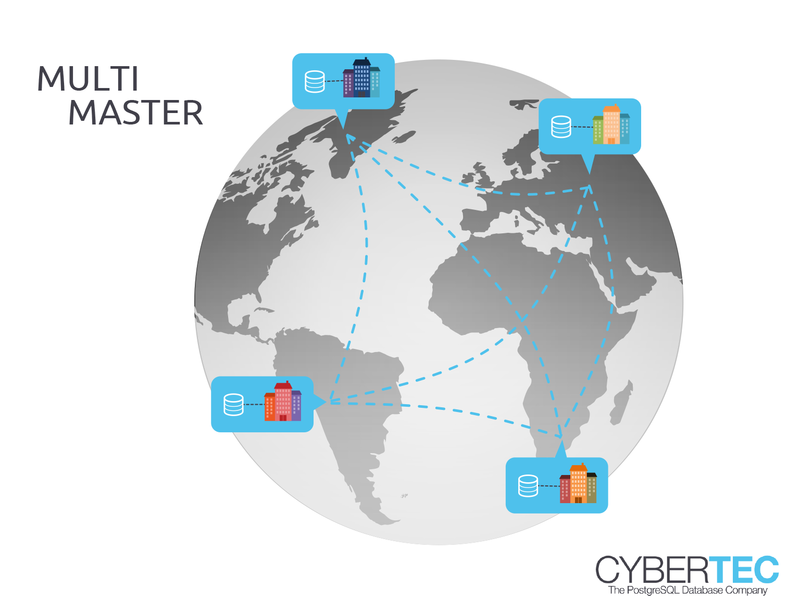 Cybertec has years of experience and has built countless HA-solutions for customers around the globe. If you are looking for automated failover and clustering, click here. The idea that database servers can work together to achieve better throughput has been around for many years. Just like most other database systems, the PostgreSQL community offers a way to enact asynchronous multi-master replication that is especially useful if your system is geographically distributed. Sound interesting? To find out more, click here. At times hardware can fail and filesystems can crash. Sometimes even users make mistakes and data can be lost. 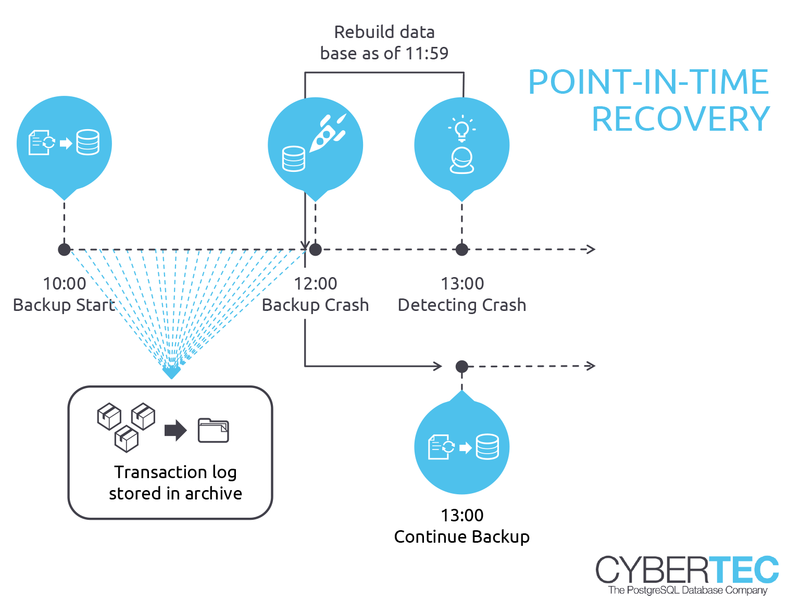 Point-In-Time-Recovery (PITR) is a way to recover data quickly and easily in an emergency. Point-In-Time-Recovery helps prevent data loss. PostgreSQL transaction log archiving can be configured in a way to ensure that no data are lost due to crashes or human error. PostgreSQL transaction log archiving is the ideal solution for protecting your data. If your data need even more protection, consider clicking here. PostgreSQL offers synchronous as well as asynchronous replication. The user can decide which way to replicate. Various methods are available and with the introduction of PostgreSQL 10.0 there are even so-called quorum-COMMITs. If you are uncertain about which replication method to use, click here. We will be happy to help. PL/Proxy is the traditional way to scale out PostgreSQL. It is no longer as important as it used to be, but for many years it was pretty much the only way to scale out PostgreSQL. The idea behind PL/Proxy is to provide a stored procedure language that was only there to scale out close to infinity. For many years PL/Proxy was the key to scaling OLTP beyond a single machine. If you are a user of PL/Proxy or if you would like to find out more, click here.